Greenbank self-catering holiday accommodation is ideally situated to explore all that this stunning area of the Scottish Highlands has to offer. 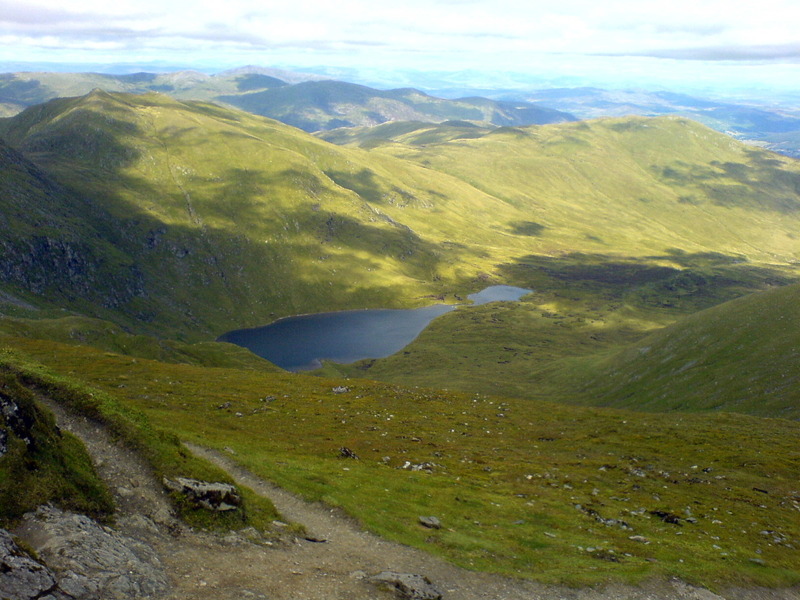 There is so much to see and do in Killin and the surrounding area, not least just admiring the stunning scenery. For more information or to book your stay at Greenbank, please call Mrs Eileen Grant on 01567 820462 or 07500 485715.